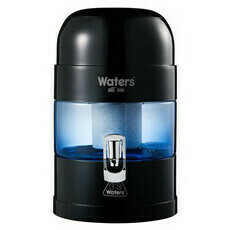 This bench top water filter removes, Fluoride, Chlorine, Nitrate, Lead and other toxins. Features 11 stages of sterilising, filtration and activation. 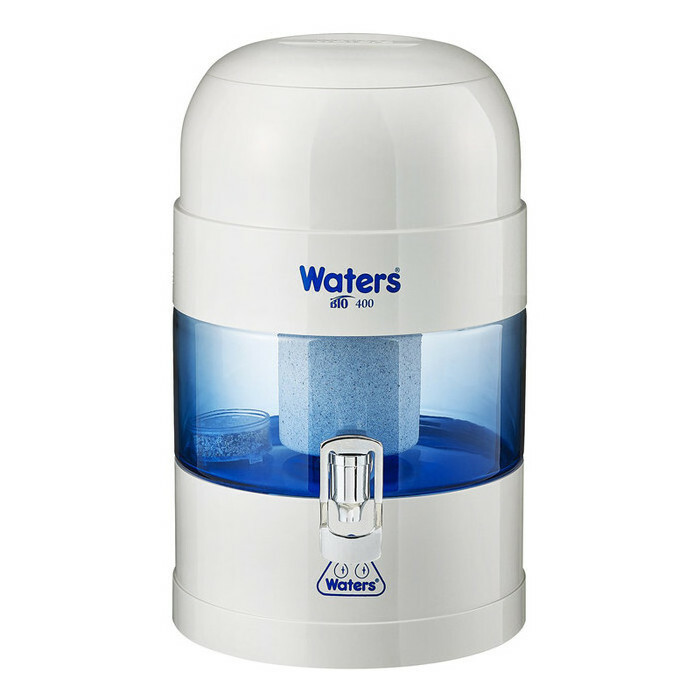 Significantly reduces sediment, rust, cysts, bacteria, viruses, chlorine, pesticides, chemicals, fluoride, heavy metals and unpleasant odour from tap and tank water. Water quality tests show that the BMP 400 removes up to 99% of chlorine - a harsh, unpleasant tasting toxic chemical used to help remove and prevent the propagation of harmful bacteria in tap water. 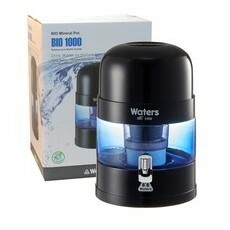 The BMP 400 minerals typically produce an alkaline pH of around 7.6 - 8.2 in the filtered water*. This aids the body in neutralising acidic build up caused by lifestyles and diet, and helps to restore optimum functionality to major organs and the immune system while noticeably increasing energy and concentration. Beneficial negative ions abound in Nature in good quality air and some naturally occurring minerals. The minerals in the BMP 400 filter significantly reduce the positive ion count of the tap water filtered through its filter medium. 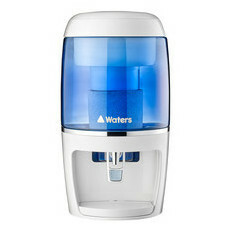 The multi-stage filter system contains long-lasting, silver-activated, coconut-shell carbon, resin, magnets, bio ceramics, and silica and Somelite™ coral sands, which re-mineralise and enrich water with around 60 essential sea-based minerals such as calcium, magnesium, sodium and potassium. 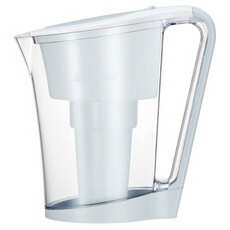 **Based on 8 litres per day. 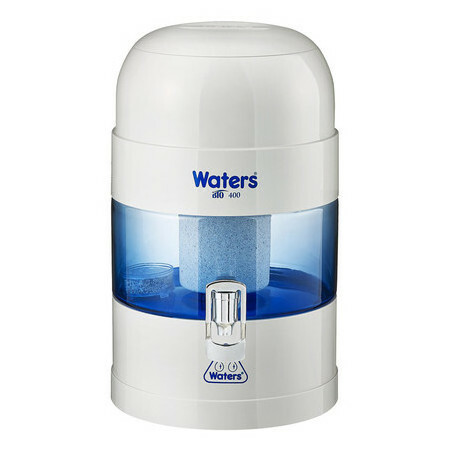 Filter life-span based on typical Australian municipal water and may vary based on average daily usage and quality of water being filtered. Please Note: This product is not available for delivery outside of Australia. It will require a signature upon delivery; ‘authority to leave’ is not available. Very happy. Water tastes great.